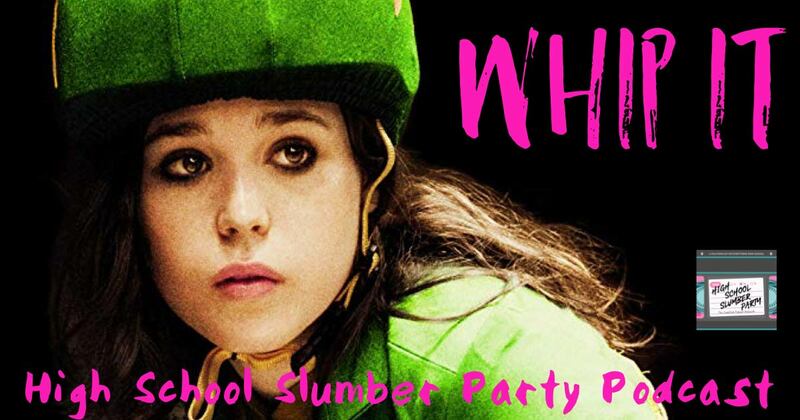 This week we welcome roller derby royalty to the slumber party as Queen Elizadeath II of Suburbia Roller Derby graces us with her presence to chat about 2009’s Whip It. Brian and the Queen dive deep into the nitty gritty of roller derby, as well the film’s outstanding cast led by Ellen Page, Kristen Wiig, and Juliette Lewis, as well as first time director Drew Barrymore. Listen for a special offer at the end of the episode, too. God save the Queen!